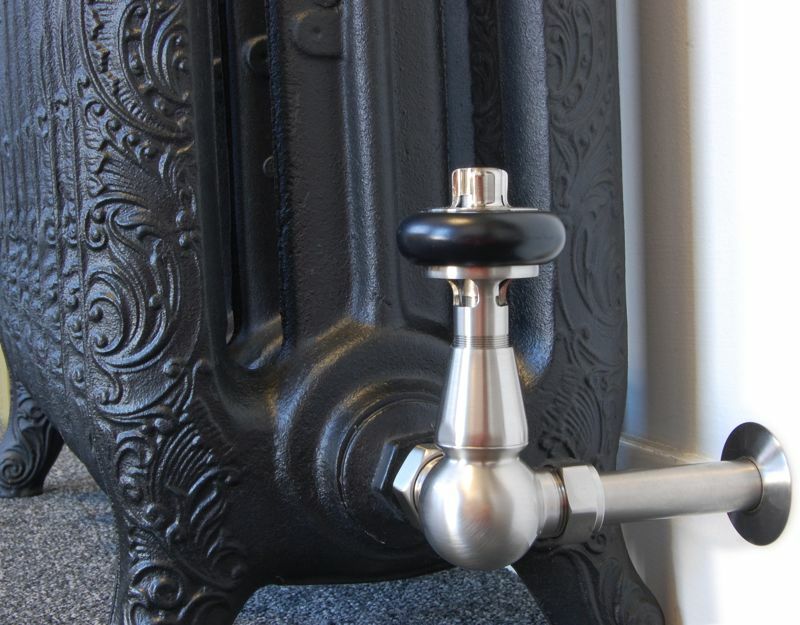 At UKAA, we have a large range of traditional manual and thermostatic radiator valves to suit all of our Carron cast iron radiators. 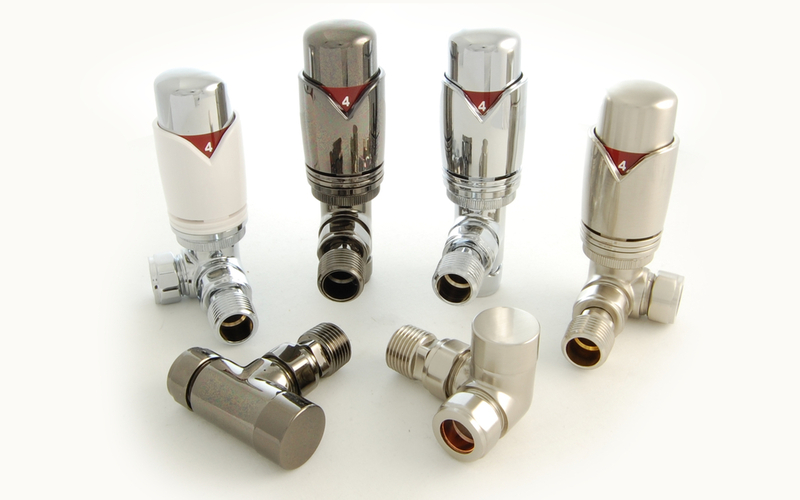 Our range of radiator valves includes straight valves, corner valves and angled valves. 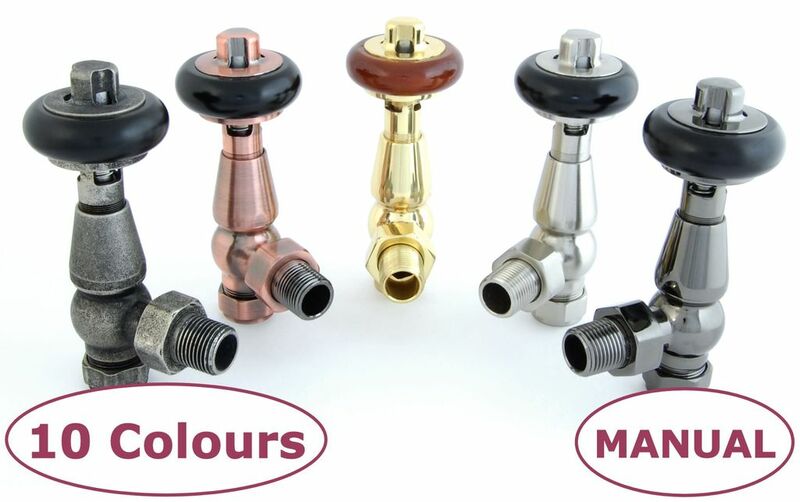 If your radiator pipes come out of the wall, we recommend you choose corner radiator valves. 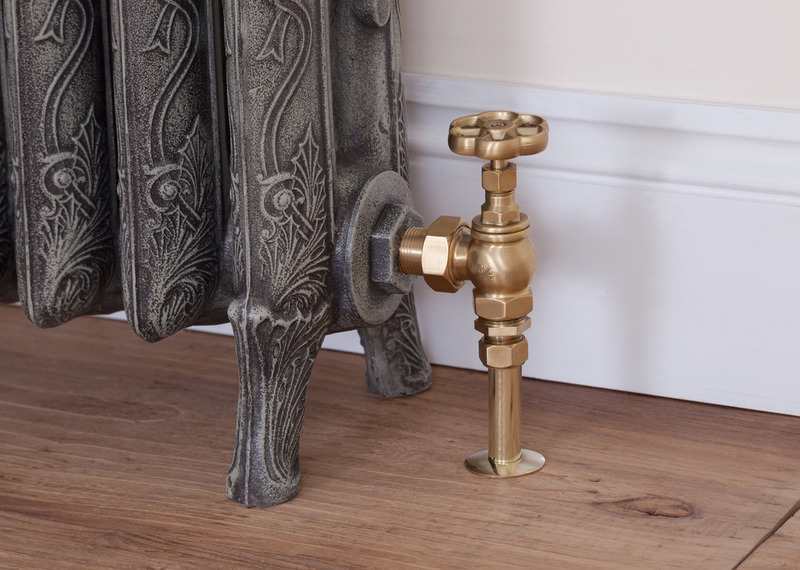 Often chosen simply for stylistic purposes, corner radiator valves don’t stick out as much as angled valves, essentially minimising the risk of hurting yourself by accidently catching onto a valve. Do your pipes come out of the floor? If that’s the case, we suggest you use angled radiator valves. 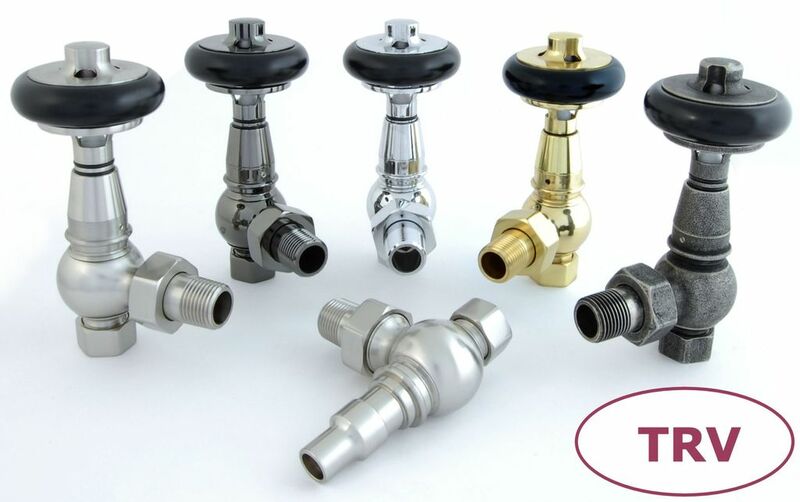 These are the most commonly used radiator valves in the UK, connecting to pipes at a 90° angle. 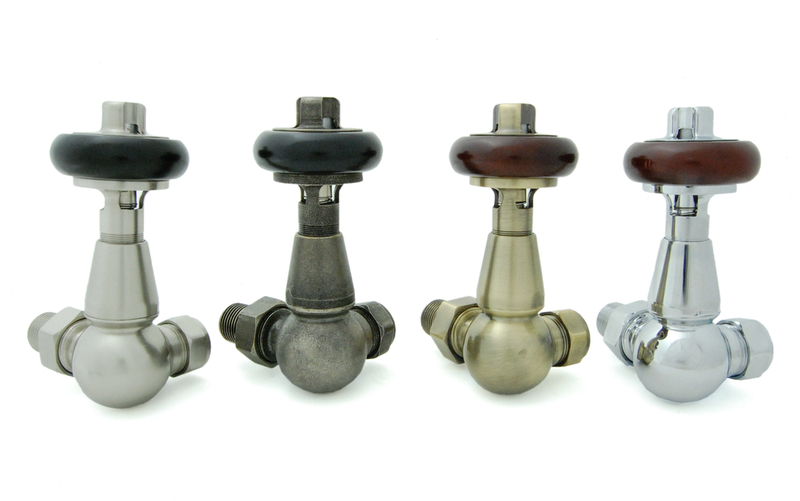 These radiator valves are less visible than other alternatives: making them a great choice for saving space. If your pipework travels along a wall, straight radiator valves are the best choice. With straight radiator valves, water travels in a straight line directly into the radiator, rather than at an angle. If you want to control the temperature of an individual room, thermostatic radiator valves let you do just that. These regulate the central heating’s flow, letting you set your own desired temperature. Now you know the right type of valves you need, browse our full selection of cast iron radiator valves to find the right one for your home.